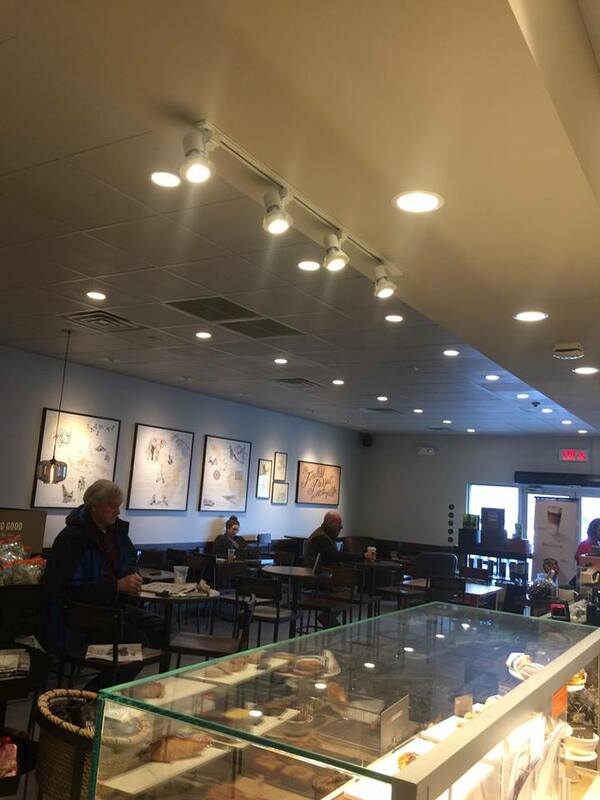 A+ Electrical Contractors is based in Naugatuck and Plymouth Connecticut. Our extraordinary reputation has been built on our commitment to excellence and exceptional customer service. WE ARE HOME THEATER EXPERTS! 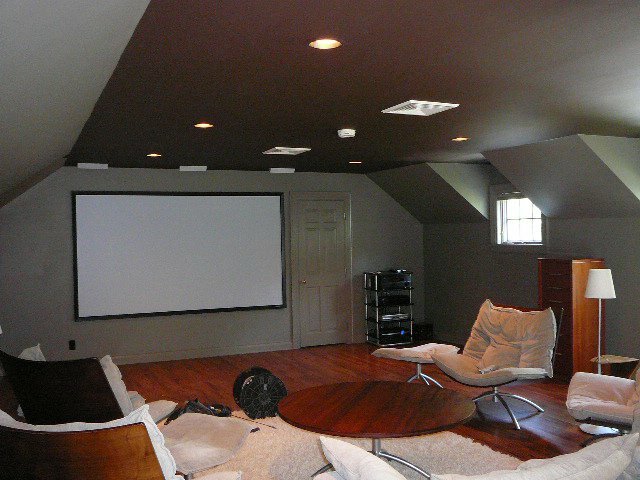 A+ Electrical Contractors sell and install home theaters in Litchfield, Fairfield, New Haven Counties, and the rest of Connecticut. Our goal is 100% satisfaction for every customer. No job is too large or too small. WE GUARANTEE EVERYTHING! NO HIDDEN FEES OR EXPENSES! A+ Electrical Contractors are specialists in the sale and installation of home theater equipment. We can help you to design and install your dream home theater, from surround-sound systems to wall-mounted televisions, soundbars and more. We will create the perfect home entertainment system to suit you, choose from our home theater packages, or we can install your own equipment. Got a problem with your existing home theater equipment? Surround sound not working? Picture quality issues? Give us a call. We specialize in the sales, installation and repair of quality generator systems you can depend on. 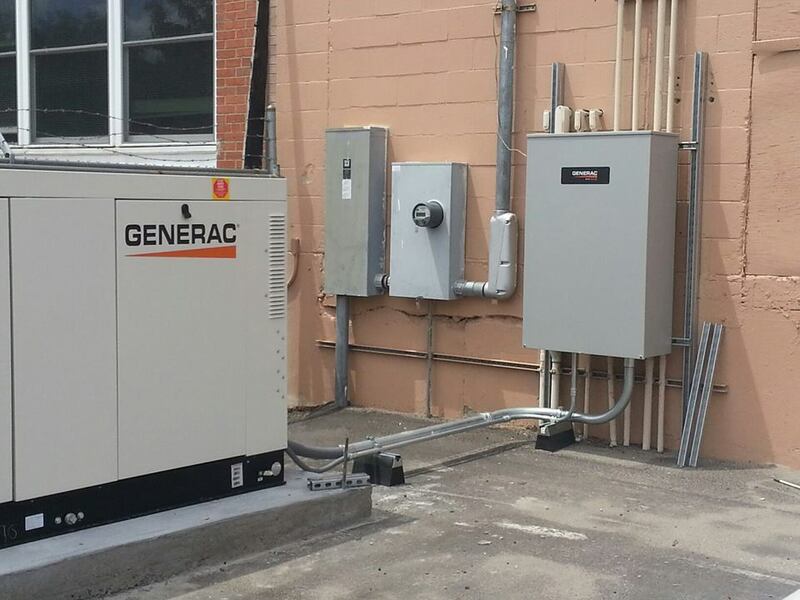 From small home generators to larger commercial generators, we have many years of experience, including working with the leading brand Generac. 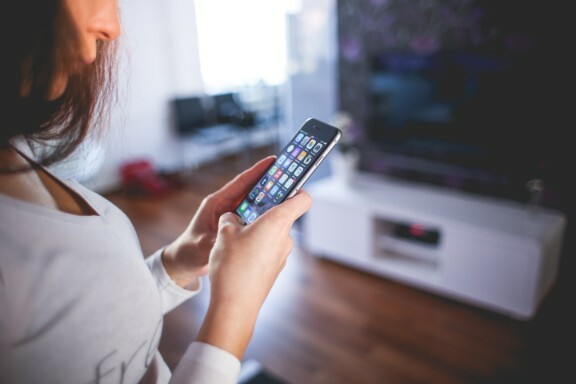 Simplify and enhance your life with intelligent smart home solutions. Next generation home theater & sound systems, alarms, smart cameras, clever blinds, locks and more. We can install individual equipment or completely renovate your home with automation solutions. 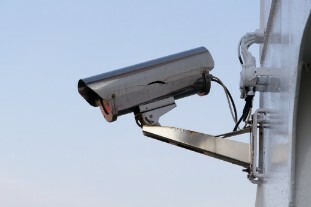 Protect your home or business with security systems installed by an experienced electrical contractor. Problems with your existing equipment? We’re on hand to help. Fill out the form below with an email or phone number and provide us with as much information about your project as you can, so we can call you back with a reliable estimate.